We have done this for the past few years, to alert you for 10 days straight about beautiful items we have available in stock to box, wrap and deliver. 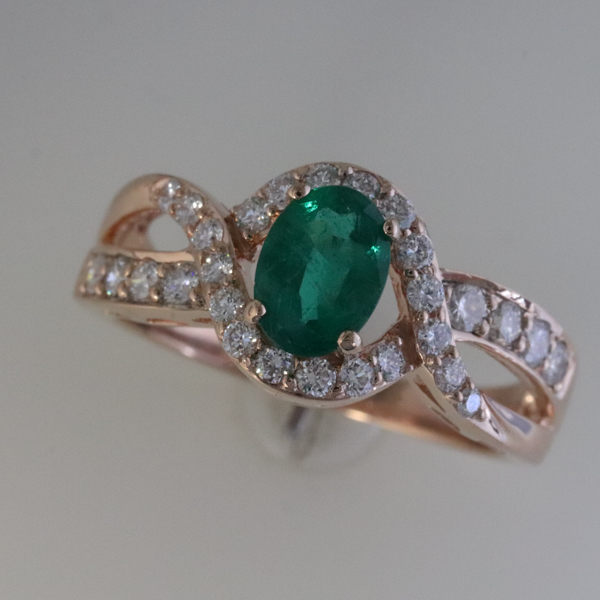 This beautiful natural emerald is surrounded by diamonds and set in rose gold. It is ready for you to pick up and give to a loved one to make this the most special Christmas ever. Stop in to Richard Dolgin Private Jeweler where you will find free parking, great service, and free gift wrapping.